Despite the July heat, CommonWealth has been moving ahead with our many projects around the farm. Our new food forest has transformed an empty space into a lush wonderland of veggies, trees, and herbs. We now have our shade cloth on the hoop house, providing much needed relief to our veggies inside. Plus, we have 20+ new rows at the farm, full of blooming flowers – and thanks to our amazing volunteers, we have a beautiful rock wall to border them and provide water retention for the lot. Check out the slideshow of photos, below, to see all the recent activity! $5, payable on siteWant to grow highly nutritious, tasty greens in a tiny space? Then microgreens are for you. Lia will demonstrate how to plant and grow pea shoots, plus kale, radish, dill and basil microgreens, and teach us how to avoid common problems. 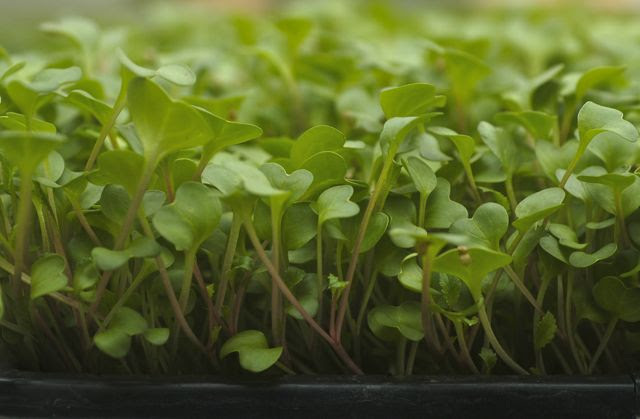 Each participant will have a chance to plant a mini tray of microgreens to take home. Check out other upcoming Garden Schools on our website. Miguel Estrada was a senior in high school and a member of the OKC Beautiful Teen Board when the group toured CommonWealth Urban Farms and the Central Park Community Garden. That was in September 2014. He’s been helping out as a volunteer ever since. 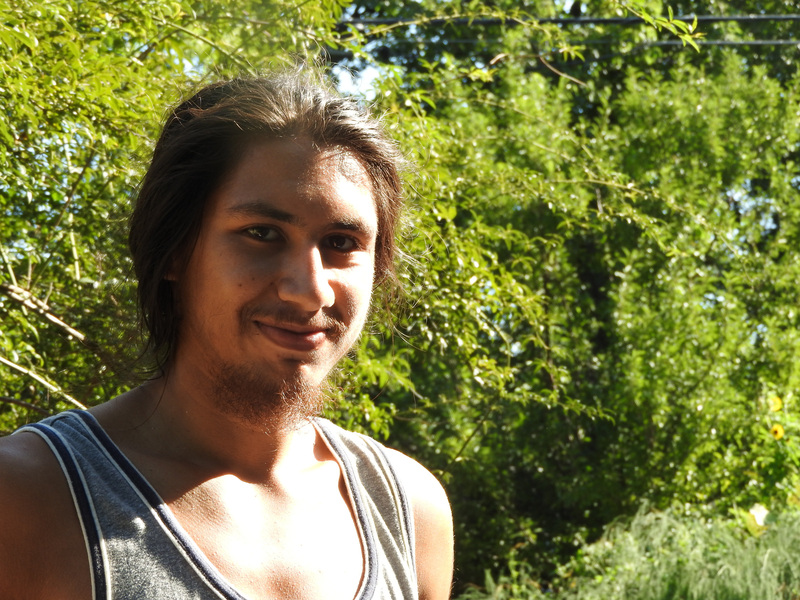 A steady hand in the compost lot and the community garden, Miguel is now an official CommonWealth apprentice. “Before I toured CommonWealth, I didn’t know there was such a thing in the city. It is an oasis,” says Miguel. After planting his own garden, he has since joined with friends to collaborate, share resources, support, help each other in one bigger garden. ← Hey CommonWealth: How Does Your Garden Grow?